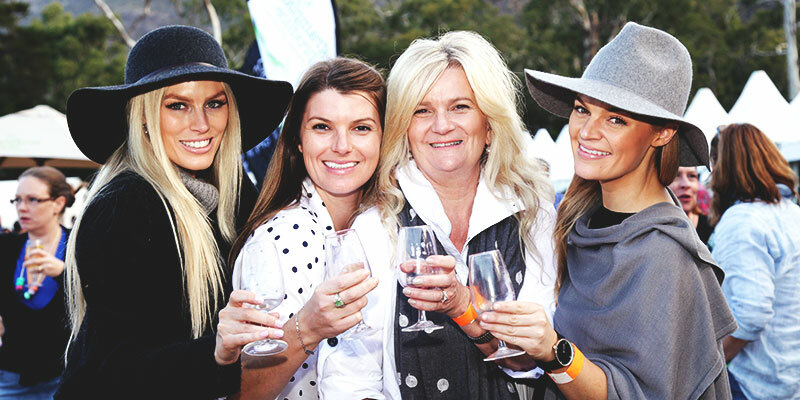 One of Victoria’s favourite food and wine festivals has teamed up with one of Australia’s favourite foodies for the ultimate weekend of indulgence and entertainment at the 26th annual Grampians Grape Escape, 6-7 May 2017 in Halls Gap. 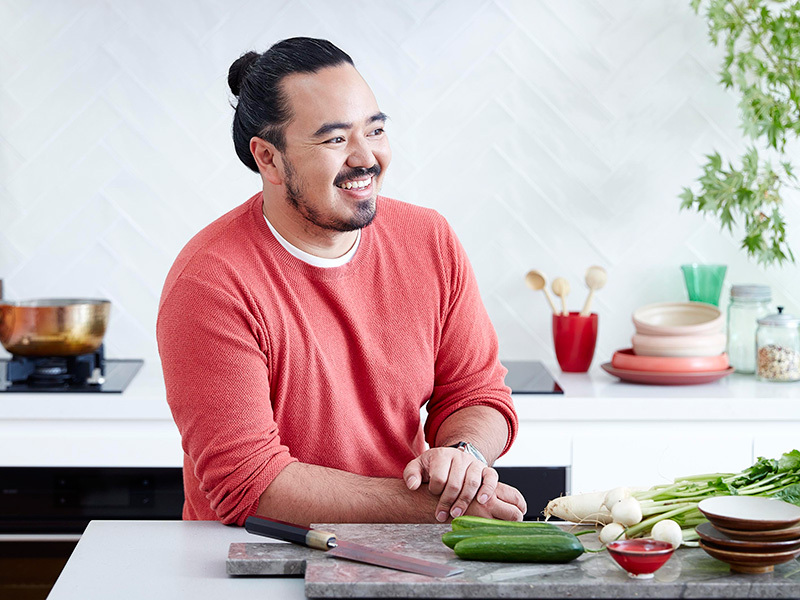 Television presenter, author and 2010 MasterChef winner, Adam Liaw will headline the popular festival which caps off a whole month devoted to Western Victoria’s best food and wine produce. The author of five cookbooks who recently won the AACTA Award for Best Lifestyle Program for his SBS show Destination Flavour Scandanavia has a flair for using local ingredients to bring simple recipes to life is excited to join the event. “I can’t wait to get to the Grampians, the region is simply stunning and what’s more, it’s renowned for amazing fresh produce, not to mention the great wine and people. 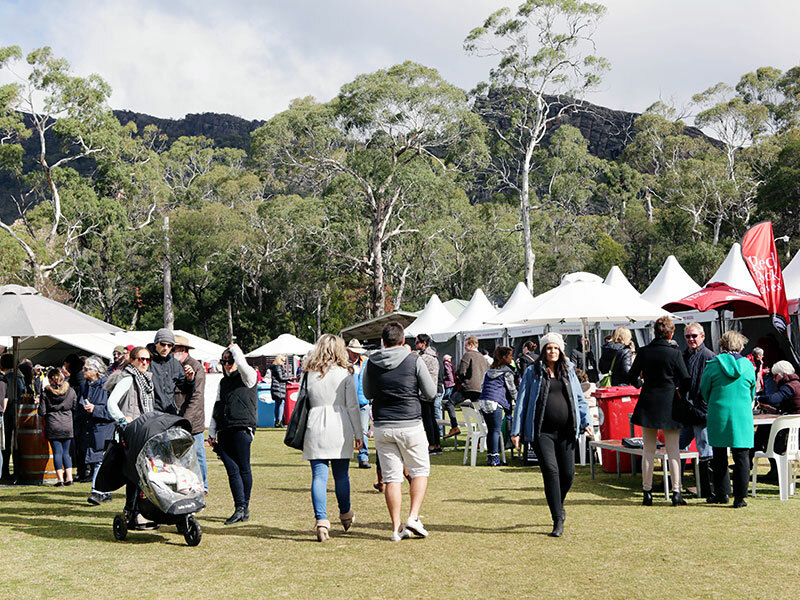 “The Grampians Grape Escape is one of the best regional food and wine festivals in the country and working my culinary magic for festival goers will be a delight given the high quality of fresh ingredients produced in the region,” Mr Liaw said. With a focus and passion for regional tourism, business and events, enthusiastic new festival directors, Kate Kirkpatrick and Vanessa Briody of Oregional Collective are thrilled to be on board. 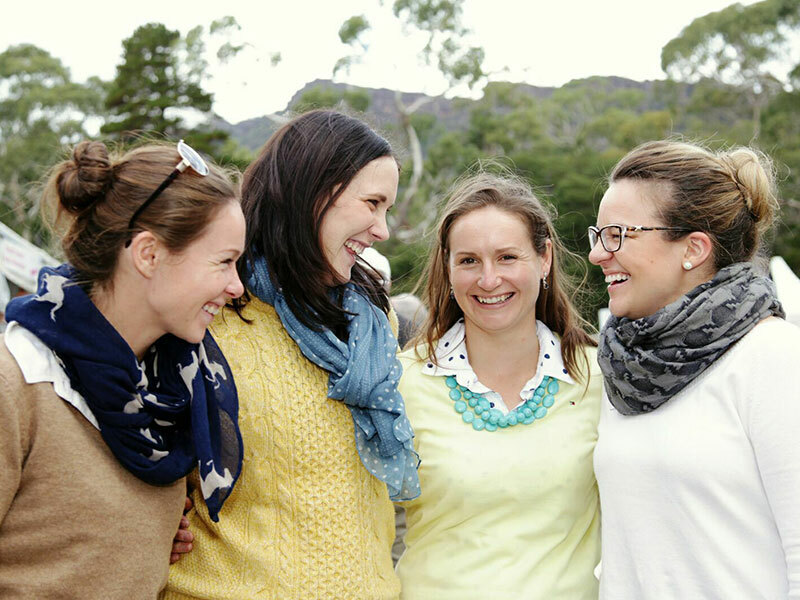 “Being locals, we’ve always been passionate about the Grampians Grape Escape. We love the amazing food, the wine, and the fact that we have so much to celebrate and savour right here in the Grampians region. With the event spanning over the whole month, there are plenty of opportunities for locals and visitors alike to enjoy regional produce with family and friends. “With the festival having grown remarkably since its inception twenty five years ago, joining now as event directors is so exciting for us, said Ms Kirkpatrick. “The inclusion of our Partner Events has seen the festival grow to much more than just the weekend event and we are excited for 2017,” added Ms Briody An expected crowd of close to 10,000 wine lovers and foodies will enjoy the offerings of over 100 local producers as well as beer, wine and cider artisans in addition to entertaining cooking demonstrations with Adam Liaw over the festival weekend. 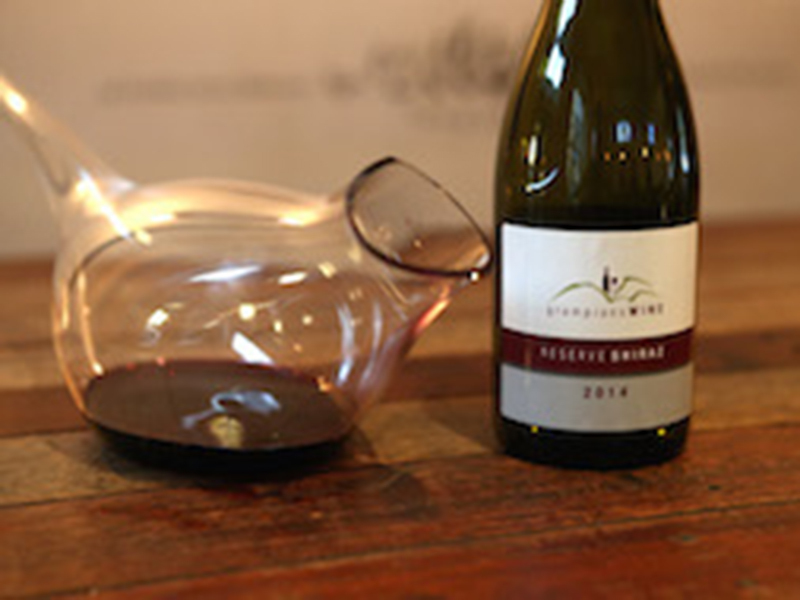 Master classes with local chefs showcasing their talents and local vintners sharing their knowledge of wine appreciation are again sure to be a hit with Grape Escapers, while connoisseurs will bid for the best Shiraz from the Grampians region in the hotly contested Barrique Auction. First release tickets for the weekend festival are on sale now offering a 10% discount on full ticket prices until 1 January 2017. A great Christmas present! Tickets for the Partner Events will also be added to the program offering early in 2017.